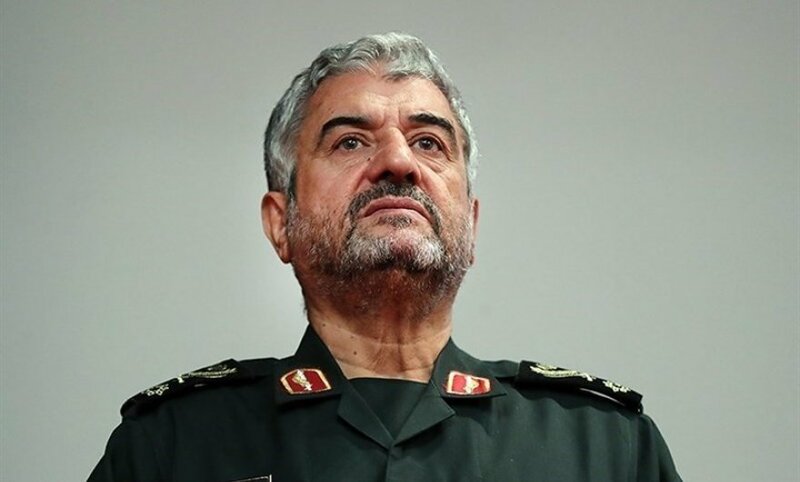 #Iran’s leader has appointed major-general Hossein Salami as new commander of the #IRGC, replacing Mohammad Ali Jafari. 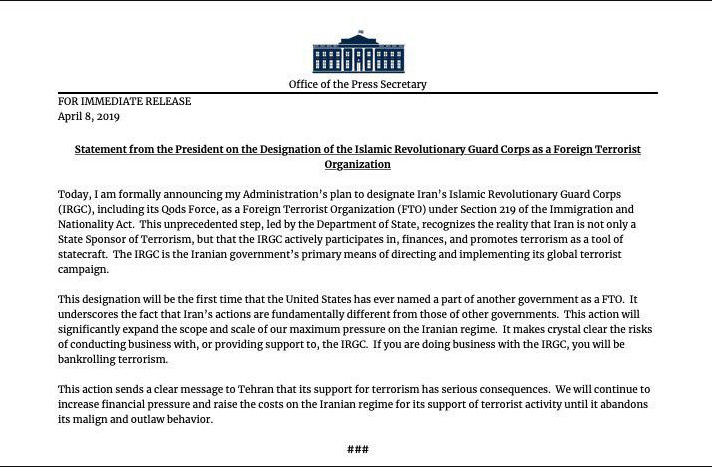 #Iran FM @JZarif (in a letter to other FMs): Recent move by US to designate #IRGC as a terrorist organization is one of the most serious threats against world order …This aims to increase tension btwn Iran & US, & destroys diplomatic options & mechanisms for decreasing tensions. 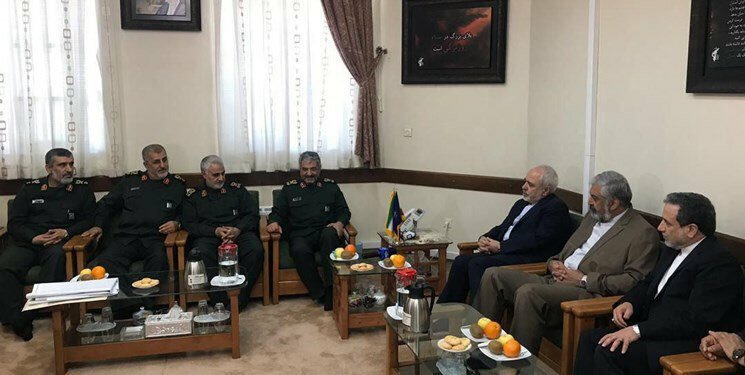 #Iran's foreign minister @JZarif on Tehran's reaction to blacklisting the #IRGC by the U.S.: Some measures are underway in the parliament & we are consulting with our friends in the parliament that what actions can be taken. 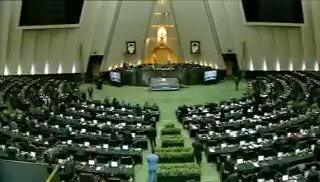 Our colleagues are in touch with them. 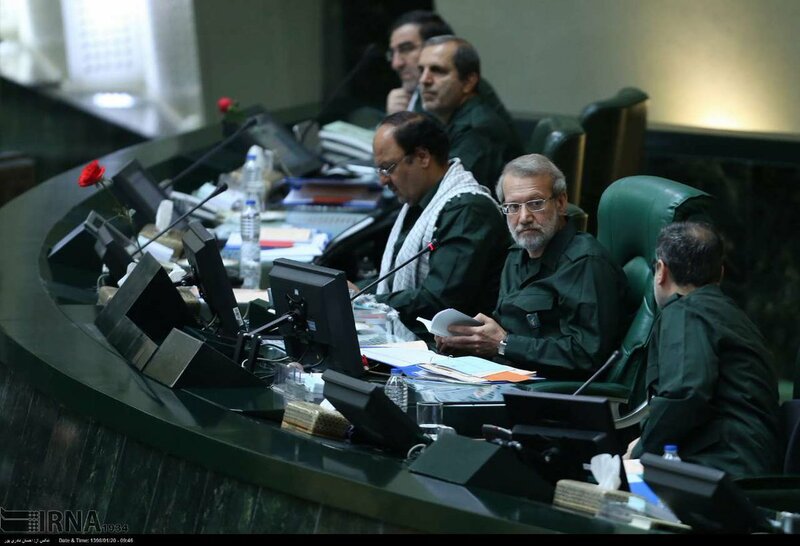 Iranian Foreign Minister @JZarif has said that the U.S. shall bear full responsibility for the consequences of its naming the #IRGC a terrorist organization. 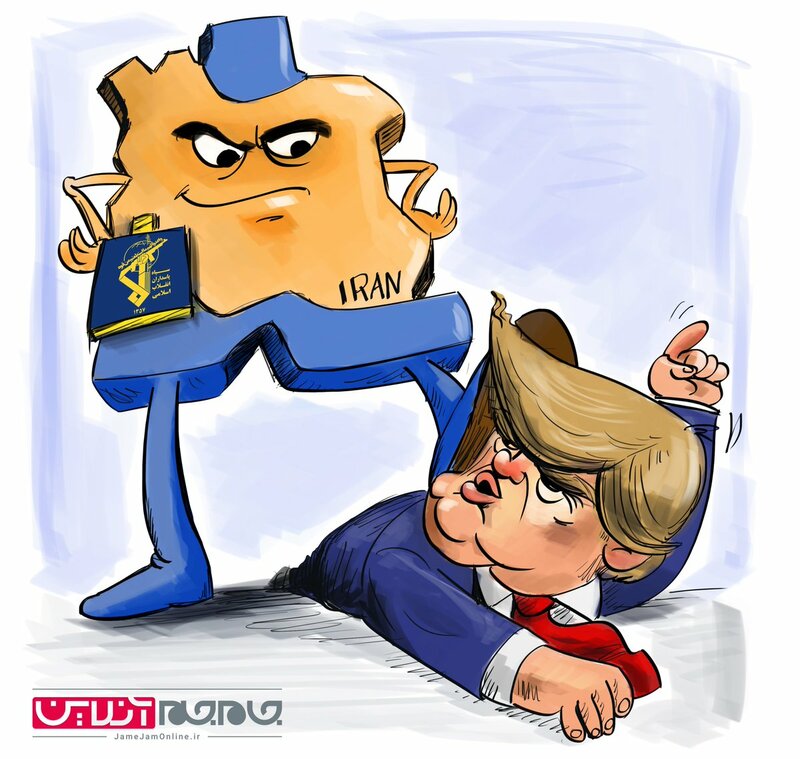 When @realdonaldtrump insisted that «Iran is killing ISIS», exactly who did he think was doing the fighting & making the sacrifice? 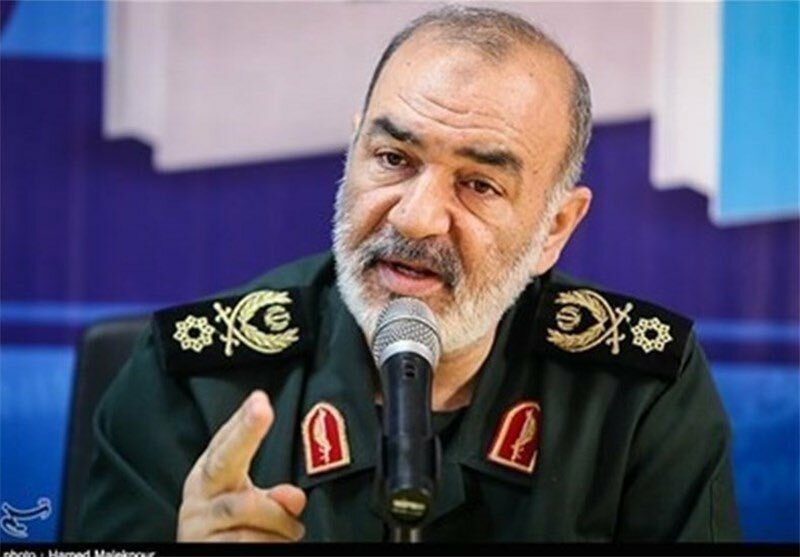 ISIS would've held two Arab capitals & fielded a Terrorist Army on Europe's doorstep had #IRGC not fought alongside brave peoples of Iraq & Syria. 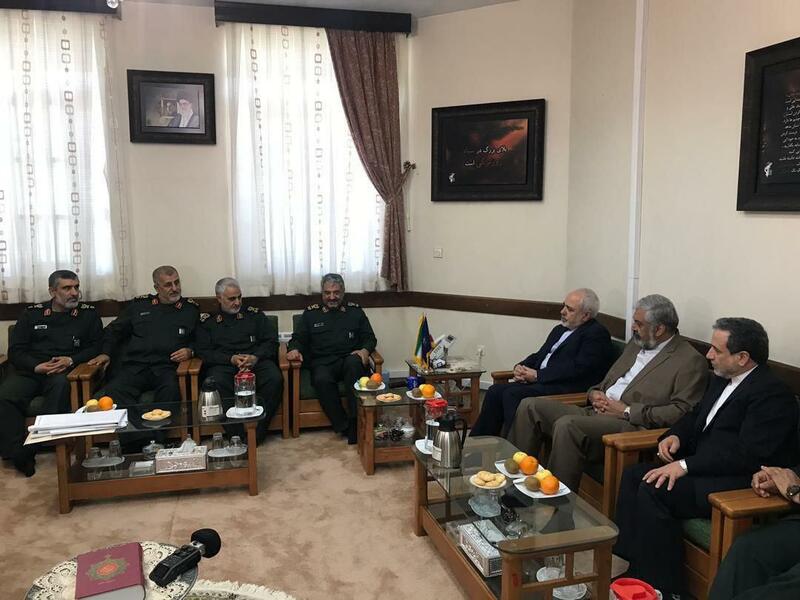 #Iran's foreign minister today met #IRGC commander Jafari & other senior commanders of the IRGC including Quds Force commander Qassem Soleimani. 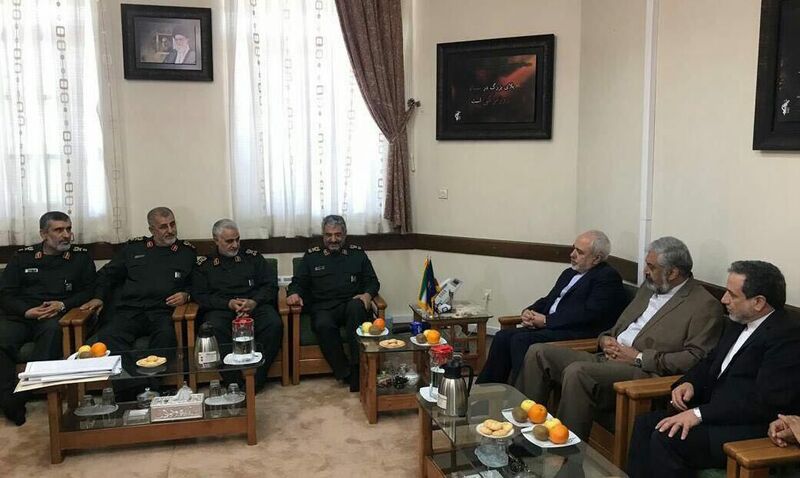 #Iran’s president, in phone conversation with French president, said that «if #IRGC had not made sacrifice, at least two countries were now controlled by ISIS. 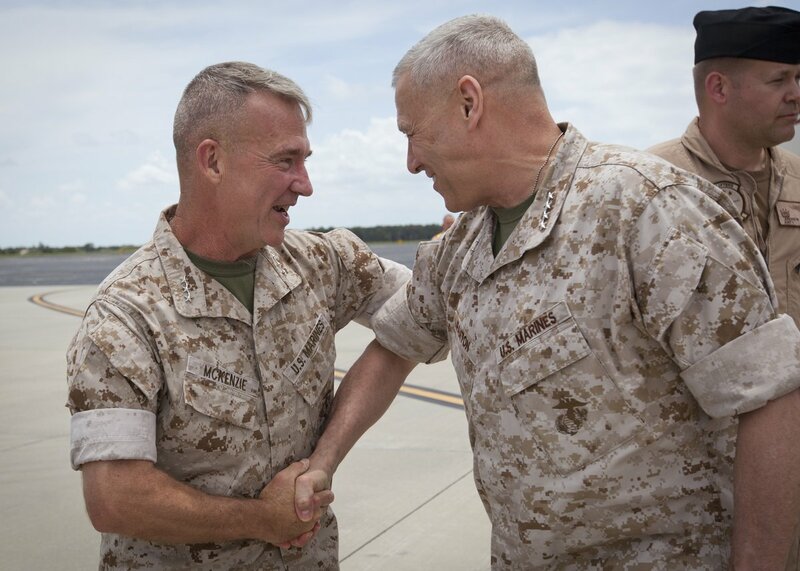 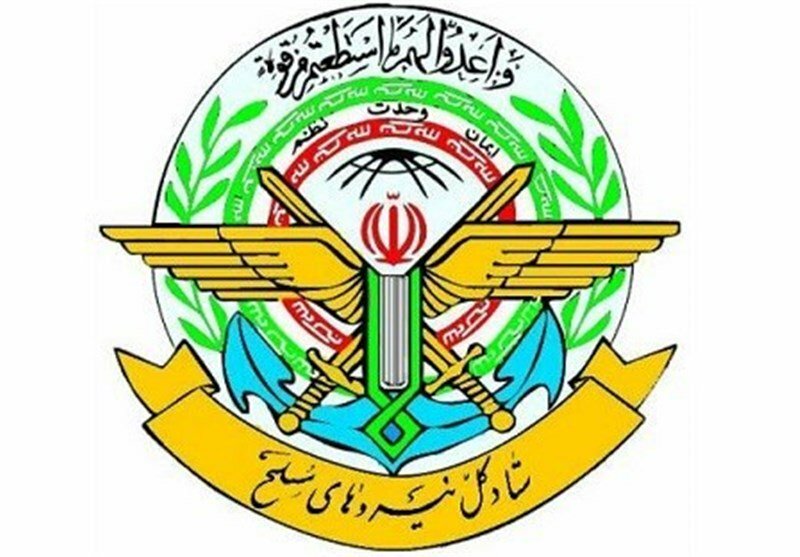 These forces hit ISIS & terrorist groups in the region deadly». 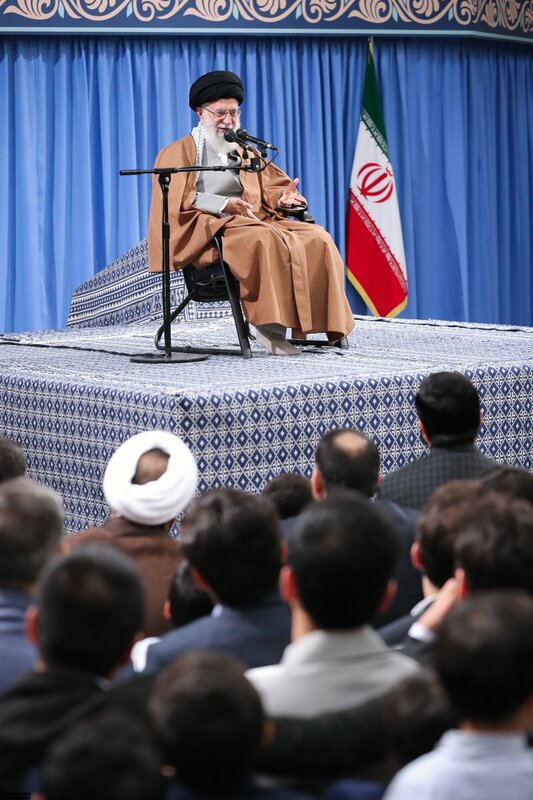 #Iran leader (in meeting w some #IRGC members & their families): Americans, in a wishful thinking way, are plotting against & obstructing IRGC & Iran. 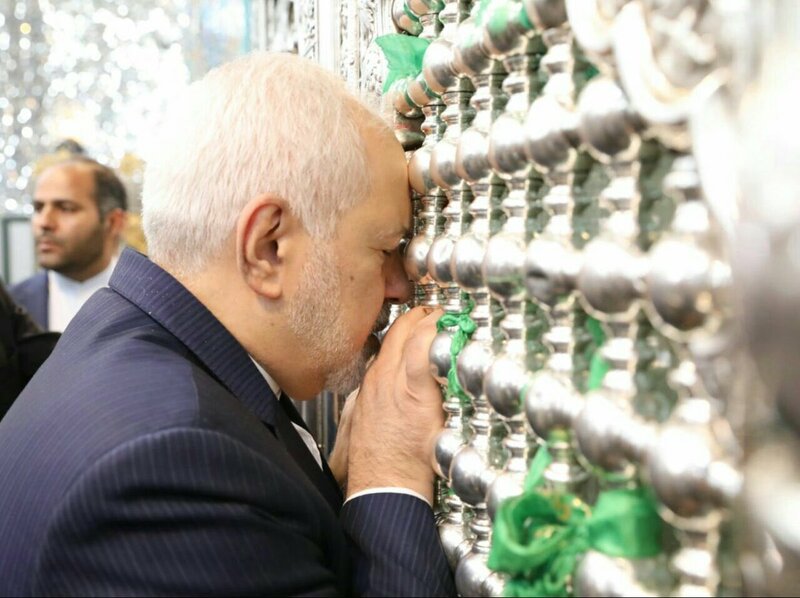 These will get to nowhere …enemies of Islamic Republic, such as #Trump & the fools around US ruling system, are going down. 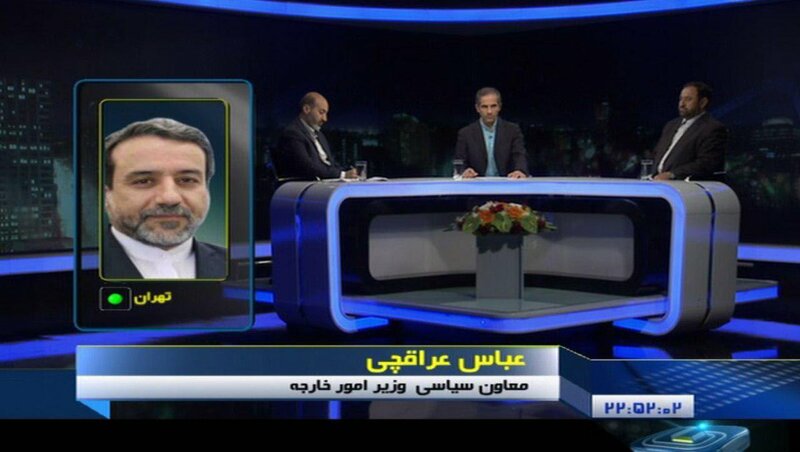 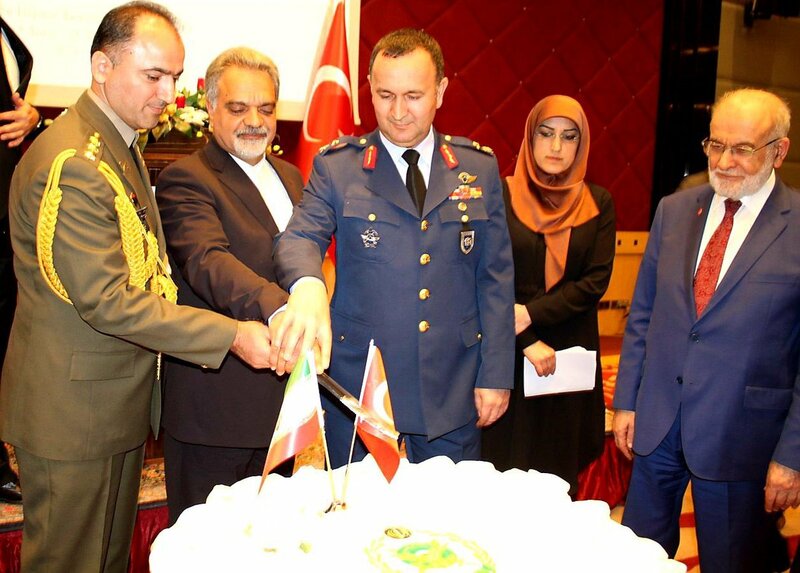 #Iran's deputy foreign minister Araghchi: #IRGC is in charge of providing the security of the Persian Gulf [and after US decision to blacklist the force], new incidents may happen in the region. 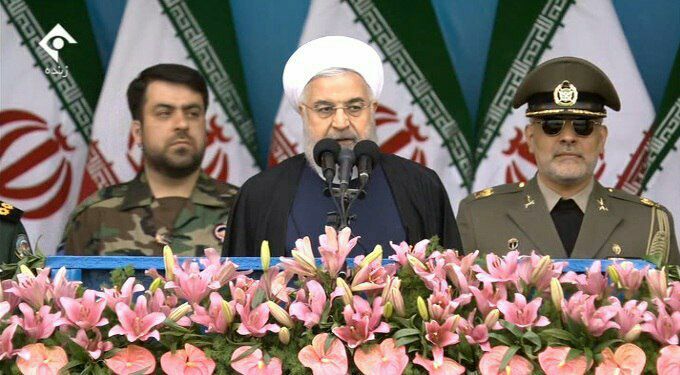 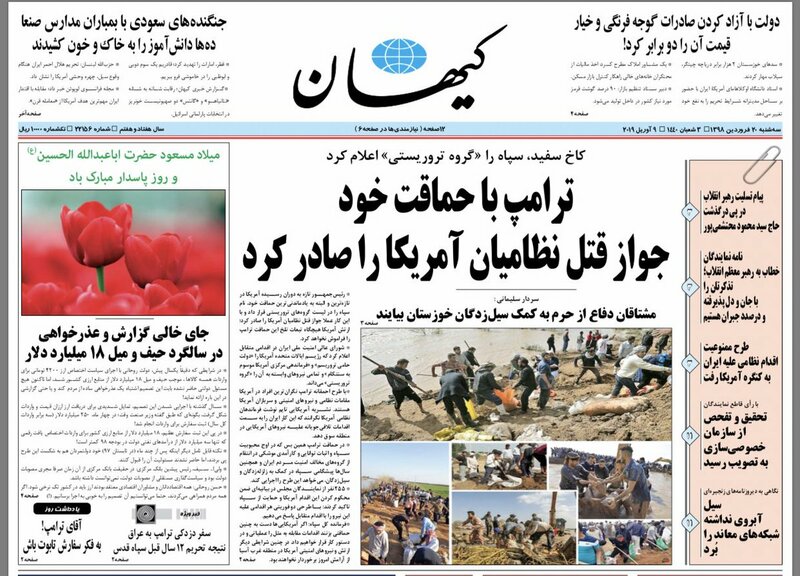 #Iran's president: Which nation has resisted against #terrorism more than Iranian nation? 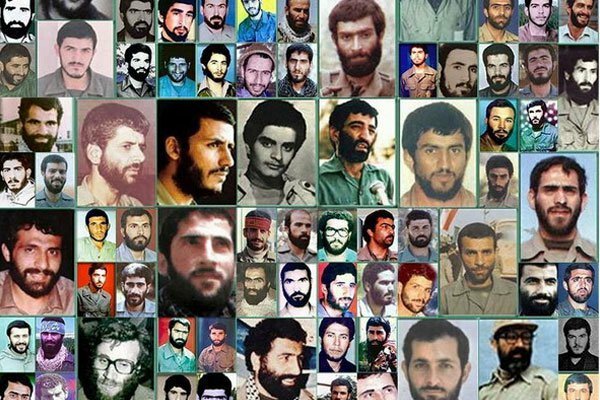 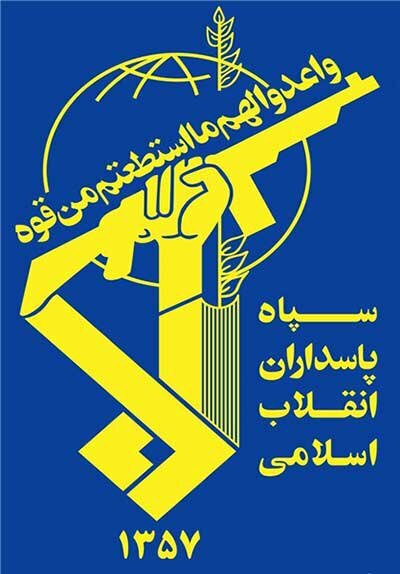 #IRGC destroyed terrorists. 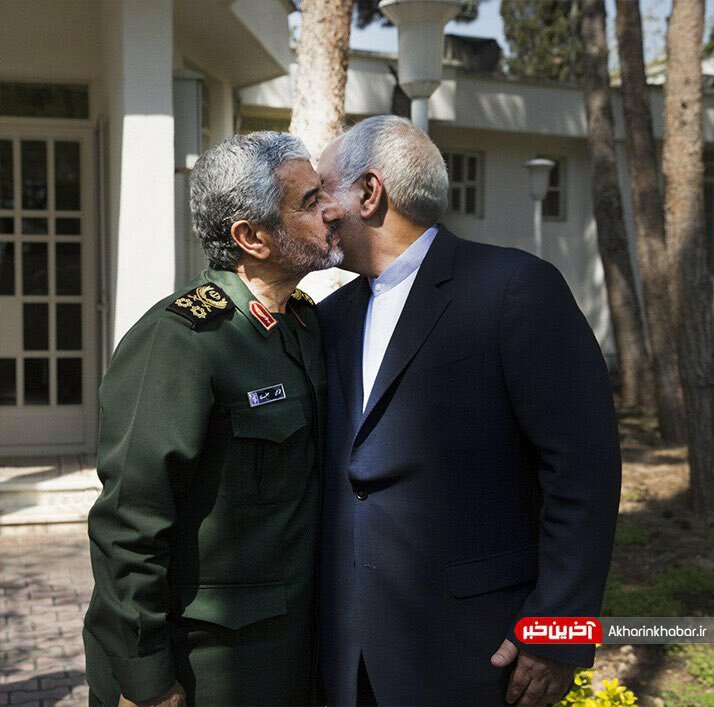 Shouldn't they be upset with IRGC? 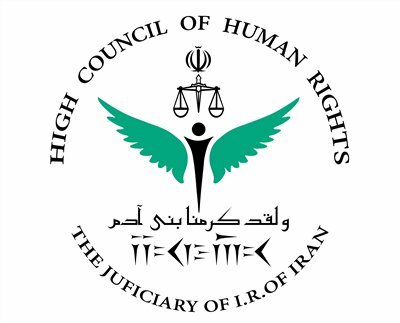 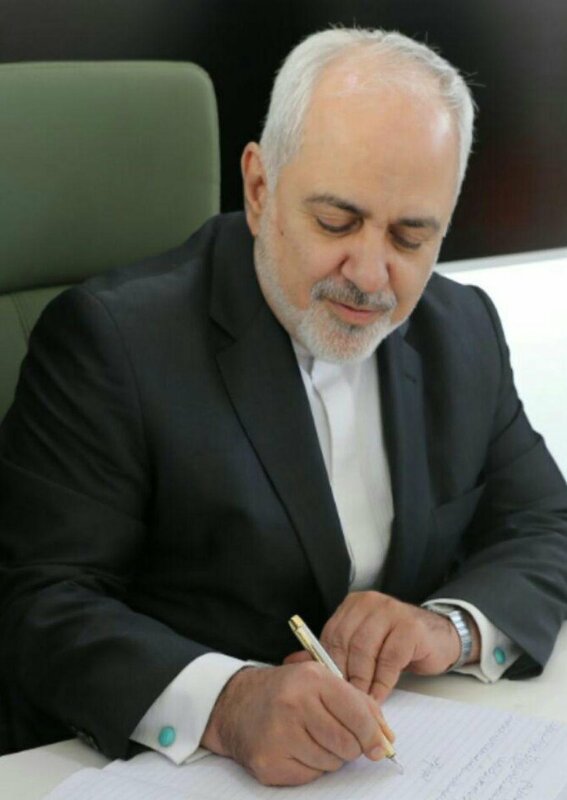 #Iran's Ministry of Foreign Affairs publishes parts of FM @JZarif's letter to foreign ministers of other countries in the world, on the designation of #IRGC as a terrorist organization by the U.S.
#Iran's foreign minister @JZarif: Today my letters to foreign ministers of all countries will be sent that notifies them on the consequences of the recent action by US [to designate #IRGC as terrorist] & also the necessary positions that they need to take on this. 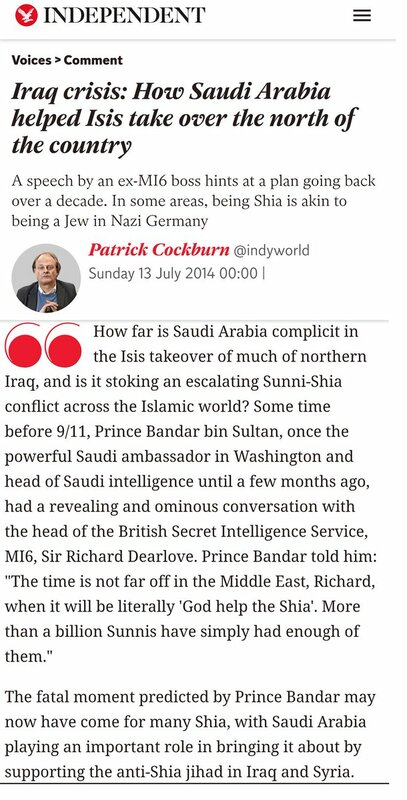 Losers of our region's War on Terror cannot rescind history. 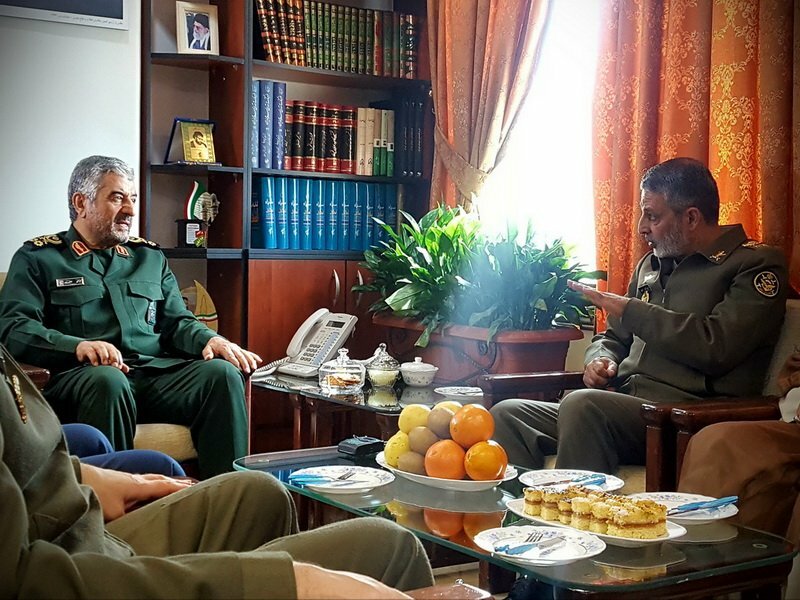 Targeting #IRGC won't revive ISIS and Nusra—their clients and very creations. 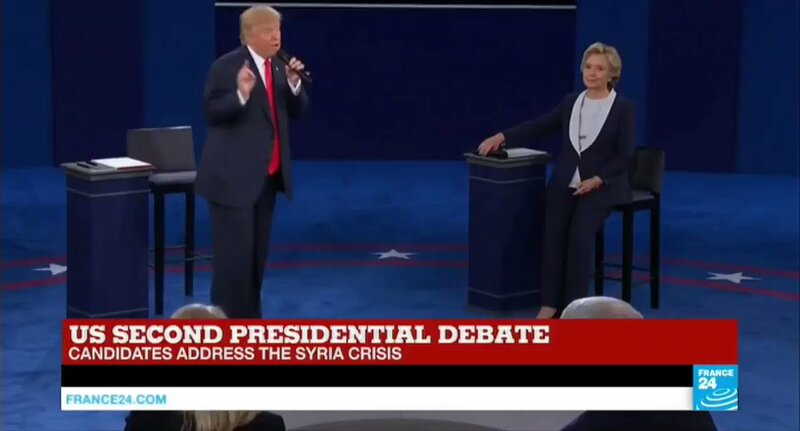 Game over, ladies and gentlemen: time to face the fact that you've exhausted every wrong choice and scapegoating won’t be your panacea.